Stay up to date on the latest developments and anticipated opening of Unionville Walk. Thank you for your interest in Unionville Walk! Please complete the form to sign up for Unionville Walk's VIP list to receive updates about the community as they become available and be one of the first to reserve your home. Unionville Walk is luxury at its finest, combining award-winning home designs and a top-rated school district. 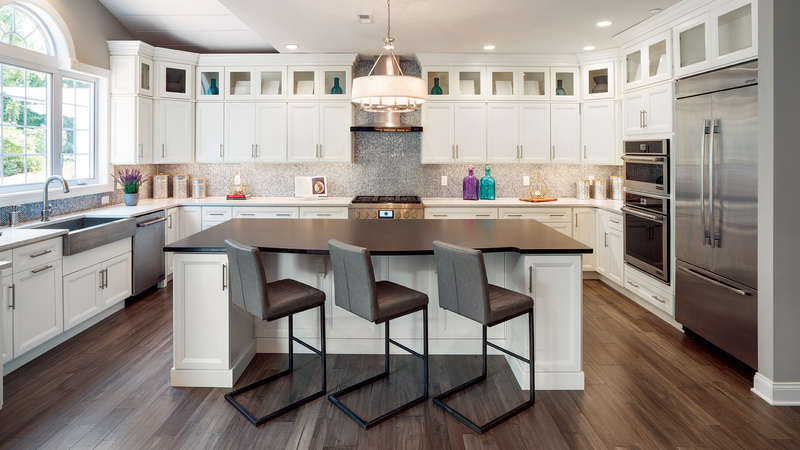 Unionville Walk is Toll Brothers’ newest community in Kennett Square, Chester County. 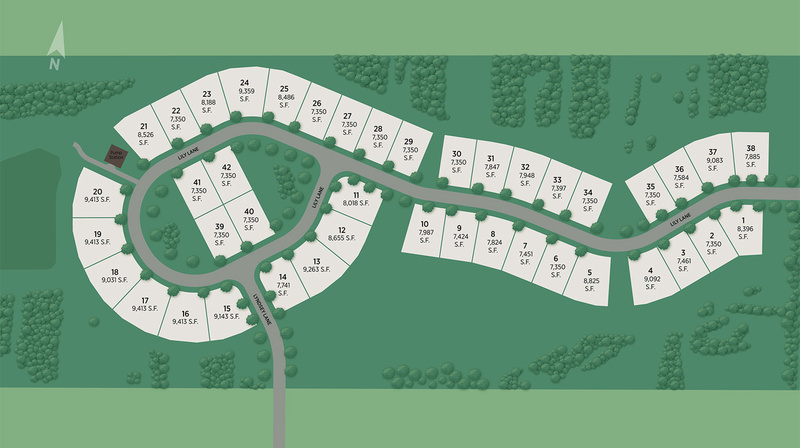 This intimate community will consist of 42 single-family homes, ranging in size from 3,050 to over 3,445 square feet. Homeowners will enjoy the relaxed atmosphere of country living with superior schools, excellent shopping, easy access to major thoroughfares, and a wide choice of cultural events close to home. Unionville Walk is anticipated to open in the summer of 2019.